The distinctive feature of an ideal educational institution is to provide quality education for excellence in engineering & technology. Teaching and evaluation are the two major aspects of academics and the examination cell plays a pivotal role in attainment of vision & mission of the institute. 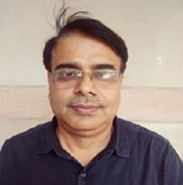 The Examination Cell in Galgotias College of Engineering & Technology (GCET) is headed by the Controller of Examinations (COE) with supporting staff. 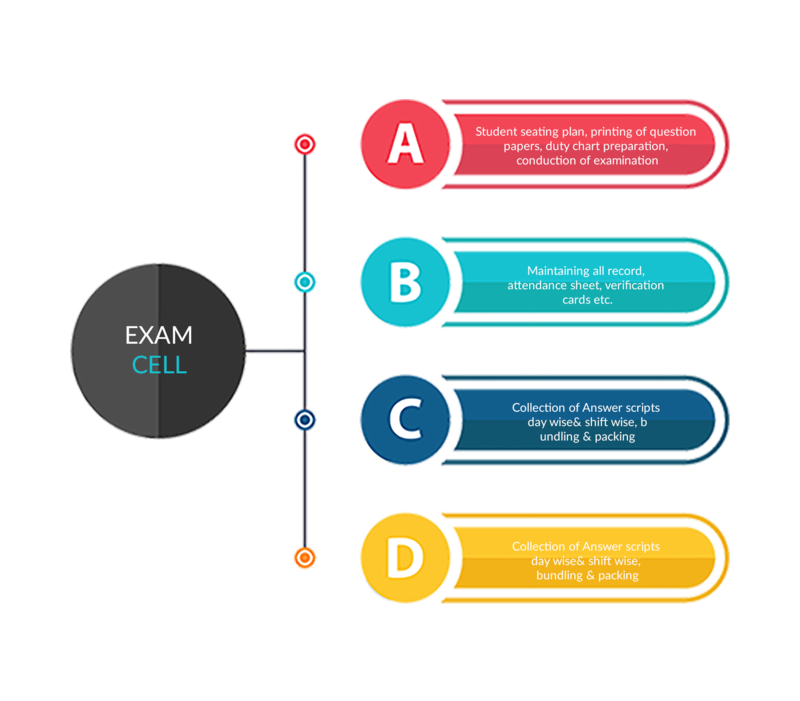 The prime responsibility of Examination Cell is conduction of all examinations (Both Internal and External Exams) in a fair and systematic manner. Examination Cell serves all Examination notices received from AKTU to all concerned. Examination cell takes necessary steps for distribution of Answer sheets to the concerned teachers after completion of the exam and receiving the answer sheets, award list, and preparing in the desired format to send them to AKTU.